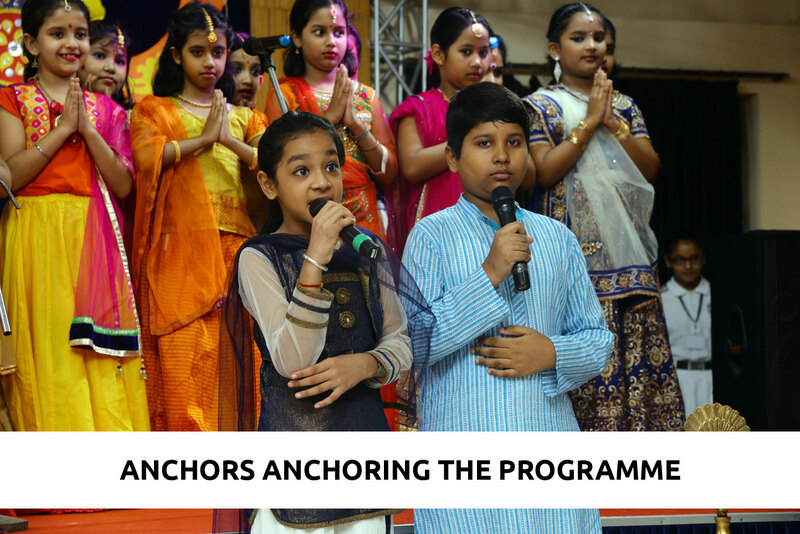 Raksha Bandhan Special Assembly was held on 24th August, 2018. 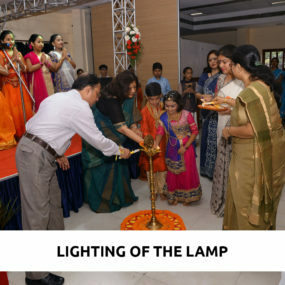 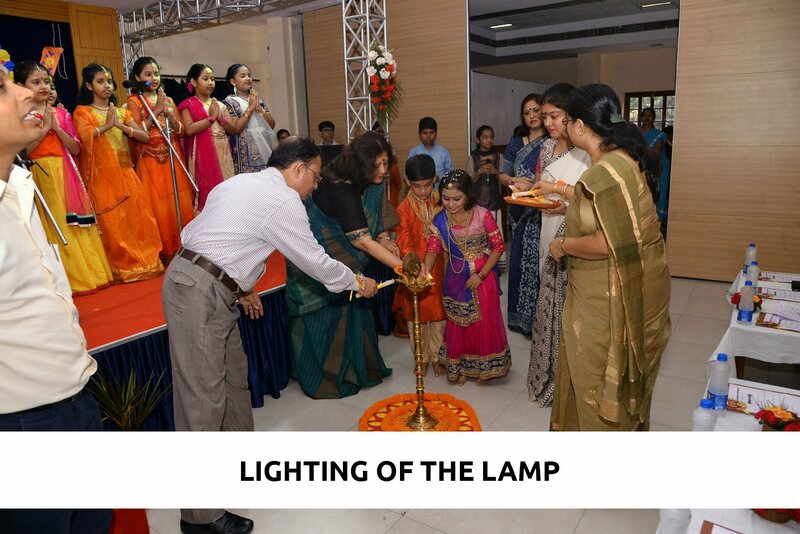 The programme began with the lighting of the lamp by Principal ma’am and the other dignitaries which was followed by the school choir presenting a rendition of a soulful song celebrating the essence of the bond between siblings. 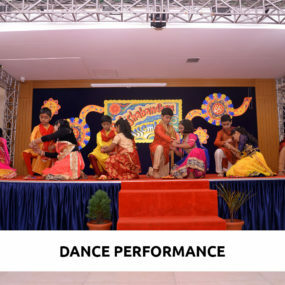 The choir was followed by a colourful dance performance by the students of Class 3 and 4. 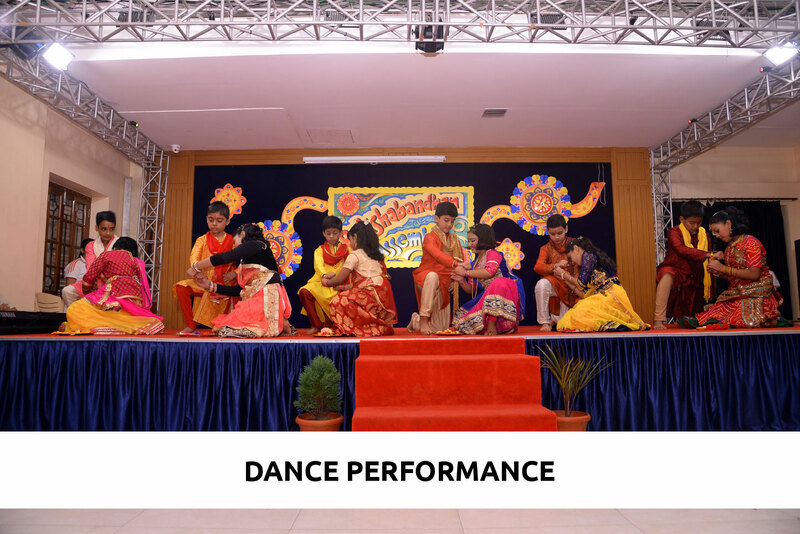 An enthralling skit, ‘Bandhan’, where students of Classes 2, 3 and 4 participated in various acts, was then performed. 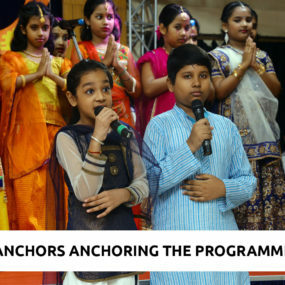 The programme ended with a vote of thanks and finally with the audience and dignitaries rising for the National Anthem.